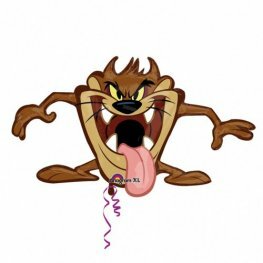 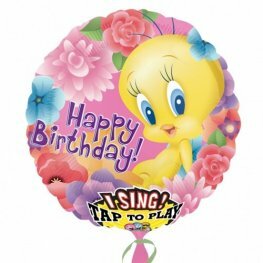 Wholesale Looney Tunes Party Balloons In A Range Of Designs And Characters Including Bugs Bunny Airwalkers, Tweety 18 Inch Balloons And Taz Supershapes. 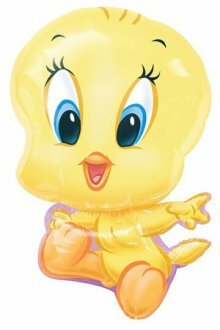 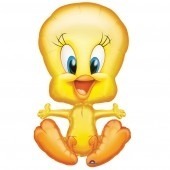 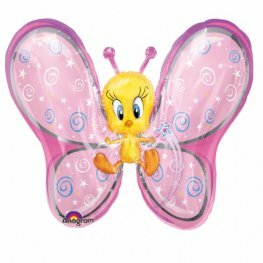 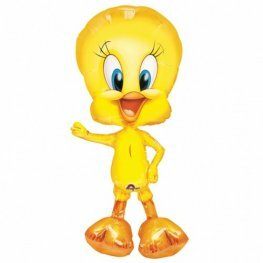 Tweety Full Body 16 Inch/41cm w x 33 Inch/84cm h Wholesale Supershape Helium Foil Balloons. 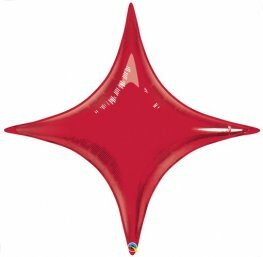 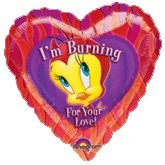 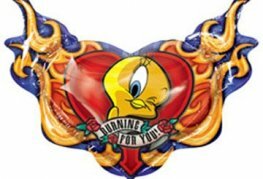 Looney Tunes Baby Tweety Helium Foil Supershape Balloon. 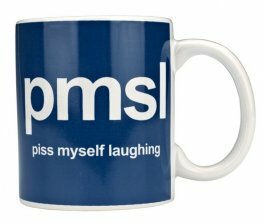 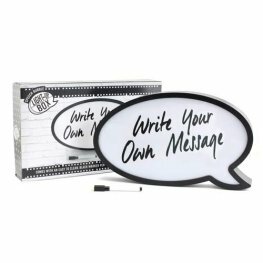 P35 31 Inch/79cm x 20 Inch/51cm. 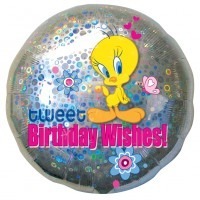 Looney Tunes Tweety 37 Inch Wholesale Airwalker Foil Balloons.